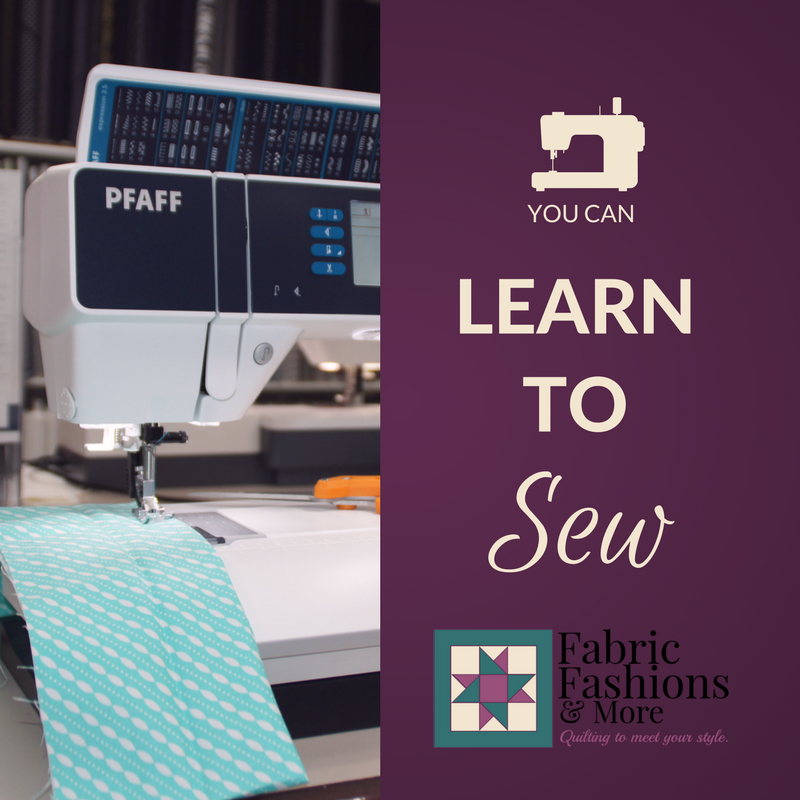 Do you have a sewing machine that has never come out of the box or maybe you inherited one? Even if you have never sewn a stitch join us. This class is for anyone who needs to become familiar with their machine. We will start at the beginning and talk about threading, tension and actually make a pillowcase during the last class. This is truly a beginning class. You have the option of attending form 1 to 4 pm or 6 to 9 pm.